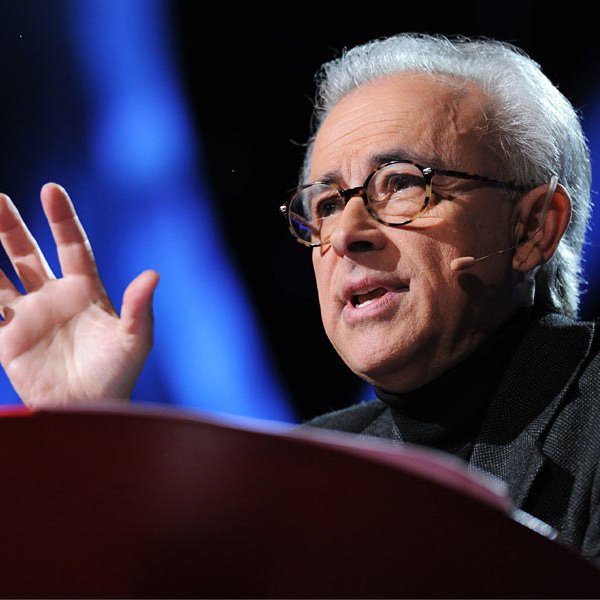 Antonio Damasio is a Professor of Neuroscience at the University of Southern California where he also heads the Brain and Creativity Institute. He is the author of several books describing his scientific thinking. As a leading neuroscientist, Damasio has dared to speculate on neurobiological data, and has offered a theory about the relationship between human emotions, human rationality, and the underlying biology.